Delivery or pick-up available for Residential & Commercial Needs. Building a new home, replacing an existing septic system or just new yard work done on your property? 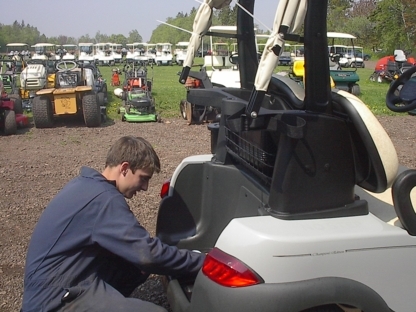 Our qualified staff can look after any or all of your needs. Serving Nova Scotians Since 1925 with a proud reputation for Service, Quality, Knowledge, Pricing, and Honesty.